Infusing Herbs, Spices, Teas & Clays – Have you ever wondered how to naturally achieve rich, vibrant color in your soaps, lotions, massage oils and lip balms? This is my how-to on infusing herbs, spices, teas, & clays for naturally adding color and the benefits of herbs, spices, teas & clays to your handmade toiletries. In this digital or paper book, you will find full color photo examples of finished soaps made using infused herbs. Within the 28 pages, you will find an extensive chart with 104 herbs, spices, teas and clays, with tips and notes on their color outcome. Also included are journal pages for you to print out to track your results as you experiment with natural colorants. If you want more journal pages, check out our 40 page Infusing Journal. 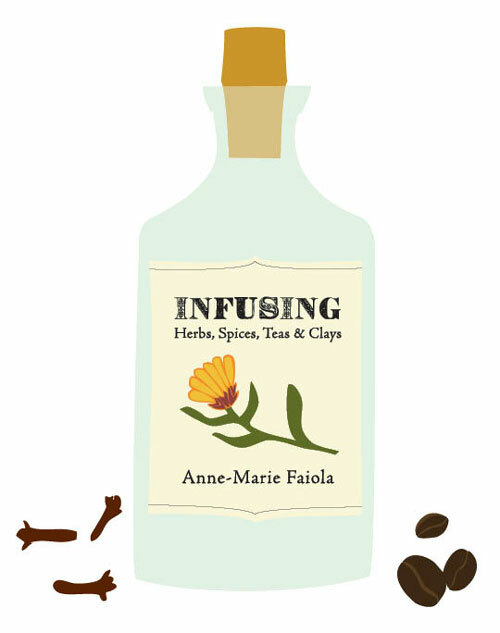 You can also buy the Infusing Herbs book as a paper version here. This unit of Study is meant to augment the normal lessons your child is doing already. Or it could be used as a fun series of activities to do with your child during school vacations and breaks. It will introduce them to the magic of soap science in a fun and approachable way. It is intended for about a one week section of study, but you can adjust the amount of time it takes to suit you. Lessons are appropriate for 6 to 11 year olds (grades 1-6). Introductory price of $9.95 for this professionally printed and bound book. Buy it HERE. I only produce soaps with M&P and in some cases I use infused herbs for them. I have already bought this E-book and hope it can help me. Can the techniques in the book be used with M&P soap or just with CP? I have done some rebatch soap making, but the bulk of my work is done using M&P. I homeschool both of my children (who are now vibrant teens) and we too used soapmaking as a base for a whole array of lessons and inquiries. Visiting Otion a few weeks ago I browsed through this wonderful book and was delighted at what I found. This is a great homeschooling resource! Thank you Dawn for your support and for being an Otion customer. 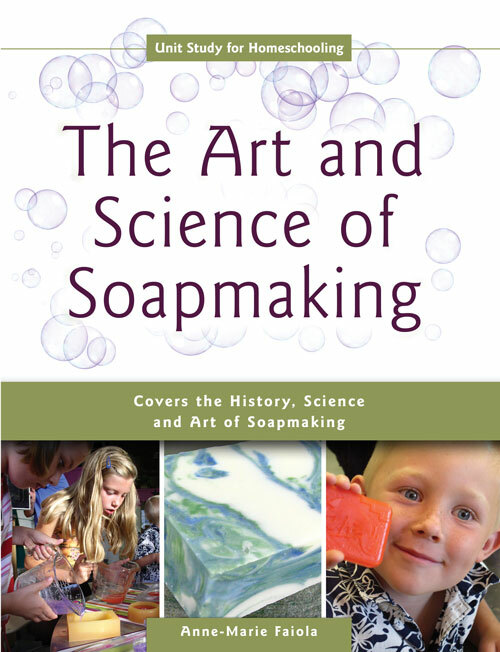 I think soapmaking is an AWESOME resource for sure for a lot of different types of learning opportunities.